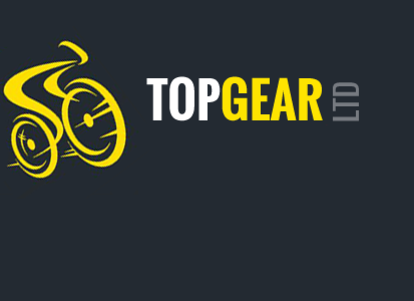 On this page you can read some of the comments made by Top Gear Electric Bikes customers. We would like to take this opportunity to thank all of our customers for their business and continued support. It’s absolutely brilliant and a first class service. Peter and the team couldn’t be more helpful and I thoroughly recommend them to anybody physically challenged who is unsure about riding these quality bikes. Give them a try, you won’t regret it. Fantastic customer service from you both and wow what an awesome bike ... I'm looking forward to many miles on my electric bike, I would recommend it to anyone . Peter and Mandy are so helpful, they made the buying experience very easy and enjoyable. I am absolutely in love with my bike , it makes getting to work an absolute pleasure. Would definitely recommend Top Gear for all your electric bike needs. "I have had my new Batribike Granite Pro for just over a month now and wanted to thank you for the great service and advice during my purchase. As someone with a hip replacement and other joint problems I did not think I would be able to ride a bike, but have been proved wrong. The motor assist makes riding around hilly Falmouth so easy. I have had many impressed admirers. Thanks again from a very satisfied customer." 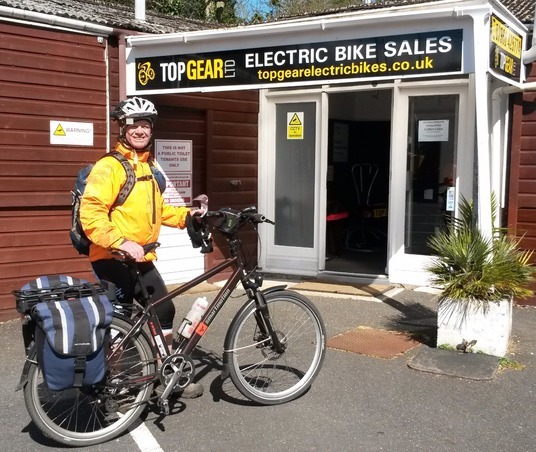 "I recently purchased my Electric Bike from Top Gear Ltd. I am retired and a keen cyclist. I thought that this would widen the scope of my local journeys and utilising the portability, allow me to enjoy cycling in other areas of the country. I am very impressed with this bike, it was keenly priced, is well made and looks smart. The bike has surpassed my expectations in use for both local and wider ranging journeys and I am tending to use it for errands where I would have previously used my car." "Bought a fold up bike in the autumn of 2008 from Top Gear, the best thing I have bought for a long time... Use it mostly for errands to the village - quicker than the car and much more convenient and fun. Should be very useful for taking on our boating holidays in the summer. A well built machine." Wouldn't go anywhere else, they have a wealth of knowledge and are very helpful. I depend on my electric bike for work and and would not want to be without it. Top Gear have an excellent selection of bikes to choose from. 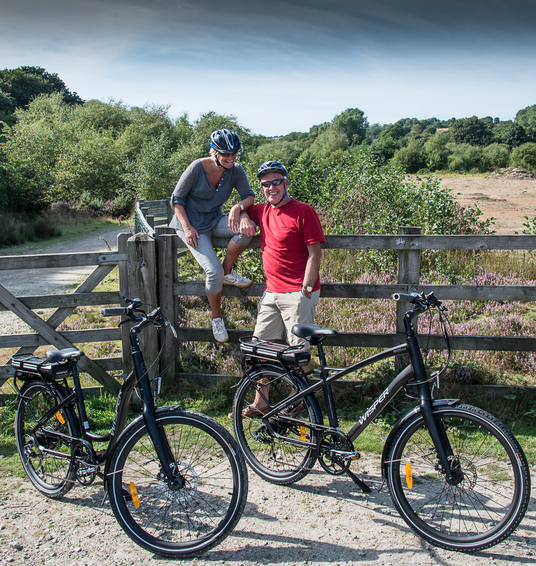 "Excellent, knowledgeable, friendly service provided by Top Gear Electric Bikes. Nothing was too much trouble. As for the bike, it is great but looking forward to better weather!" 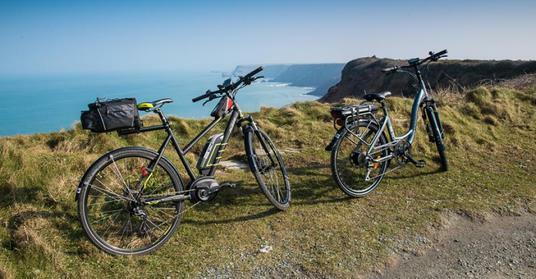 "My wife & I purchased 2 electric bikes from Top Gear earlier in the year. We are over the moon with them and use them a lot. We have covered well in excess of 800 miles each and regularly do 40 mile trips on them. Our fitness levels have improved since we bought them, we are now managing to get over 100 miles between charges! They are great fun to ride and hills are no trouble at all. We would recommend these bikes and Top Gear to anyone thinking about buying an ebike"
"The electric bike experience is fantastic. I am now able to go much further afield, see more views and experience more places. Today it was also great riding on very muddy bridleways, footpaths and the lanes of Burnham Beeches covered in wet slippery leaves! Fantastic, great fun." "A great deal of thought went into this purchase including the following ‘must haves’: 1. Quality well made bikes that look good (I can’t bare cheap and tacky) 2. Fun and easy to ride with good battery life. 3. Value for money but at the expense of number 1. 4. Ability to encourage me to actually use it as an alternative to the car...... I have achieved all of the above and then some., bit of life changer this, the old bikes sat at the back of the garage for years (fear of riding uphill), this little gem has taken me miles for next to nothing. It provides gentle exercise but is never hard work and I can’t think of a good reason not to do local journeys on it, as a bonus I can fold it up and put in the back of the car...... Overall the best money I have spent in a long time..... Only one problem..... Now my wife wants one!!" My wife and I have just been out on our Gepida Asgards for the first time, and they were brilliant, even better than we imagined, and delighted that after 22 miles we had only used 20% of our batteries. Off to Dartmoor tomorrow to go off roading! Very pleased with the guidance from Peter in helping us choose exactly the right models and customising them to suit our individual needs. Well worth the 2 hour drive! 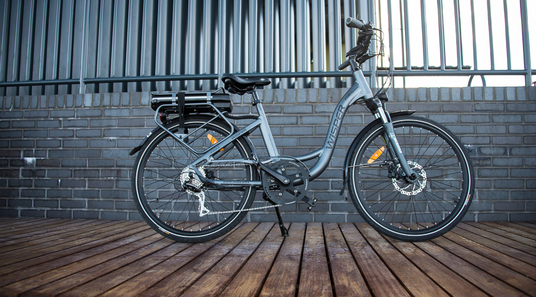 "This is my second electric bike from Top Gear and I am using it daily for my comute to work. I am a keen cyclist and have several bikes, but this is my work horse. I have already clocked up 2600 miles in 6 months, so it is really earning its keep. Great fun, good exercise and fast on the hills. I would recommend one to anyone who is looking to make cycling easier. 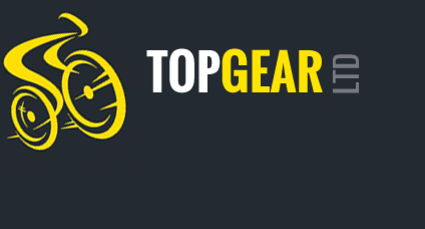 Very pleased with the helpful friendly service from Top Gear." "Just a note to say how pleased we are with our new electric bikes. We are enjoying getting used to them and think they are the best thing since sliced bread. 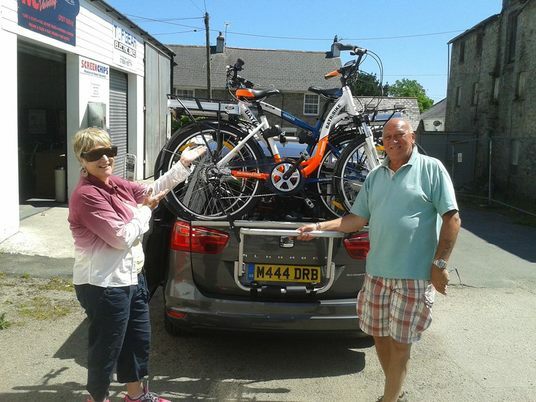 We are the envy (literally) of the village and the bikes have already got fans including one of our daughters who is relocating to Bournemouth in August and is talking about selling her car and buying an ebike. If she does, you will be hearing from us again. Thanks for all your help with our purchase." 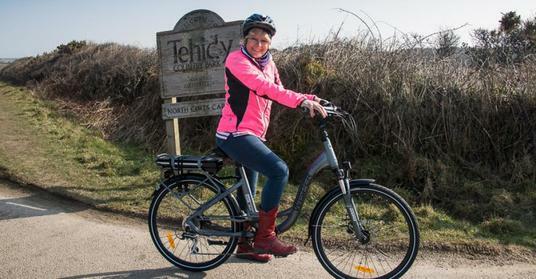 "I purchased my fold up electric bike from Top Gear Ltd and have been delighted with my purchase. I use it on a regular basis and have had loads of fun on it. I have also used it for commuting to work, so not only aim I getting regular exercise but saving money as well!!" "I bought two folding electric bikes from Top Gear to replace a motor scooter that we carry on a rack at the back our motorhome. They are so easy to ride that we will now be selling the scooter. Top Gear were so helpful in helping us. I am 68 years old and find it no problem to ride 20 or so miles even up hills. Thank You Peter!"